Shoutcast: should not need any introduction. 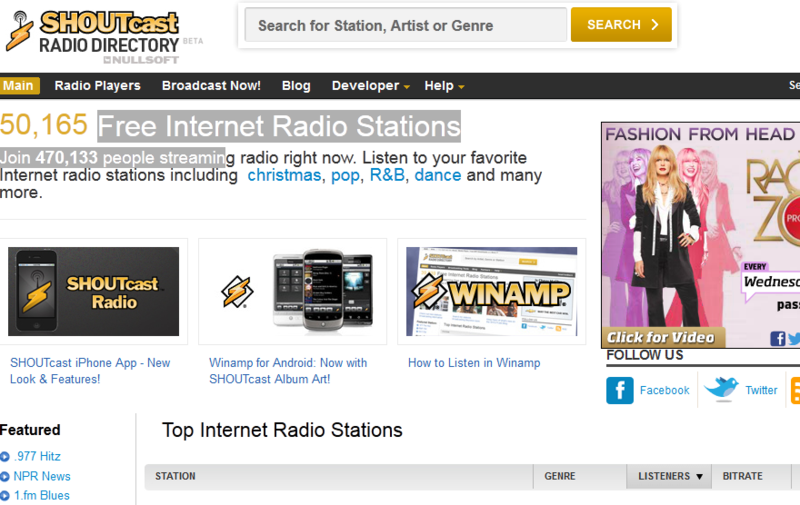 This is a great place to start your research, especially if you are just getting started with online radio. 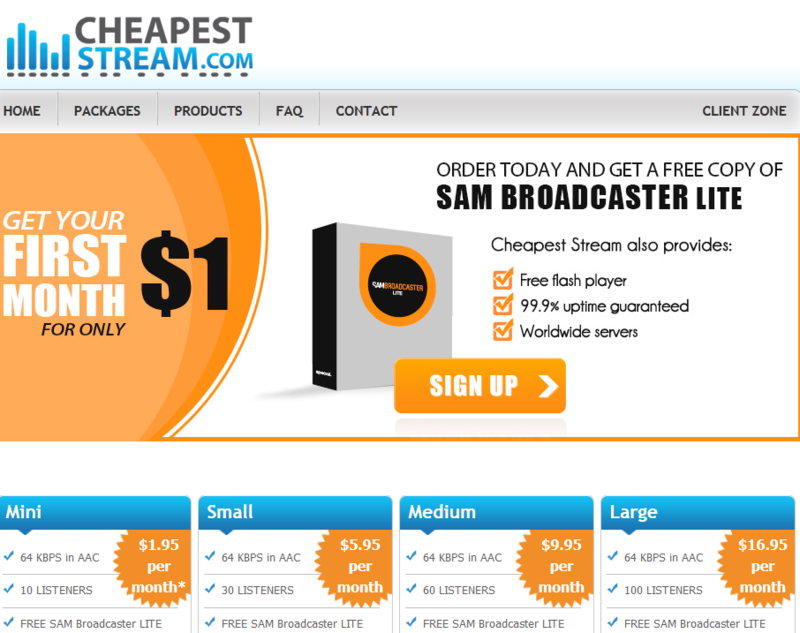 Cheapest Stream: another place you can purchase your own stream from. They provide you with the Lite version of Sam Broadcaster. Their prices are fairly reasonable too. 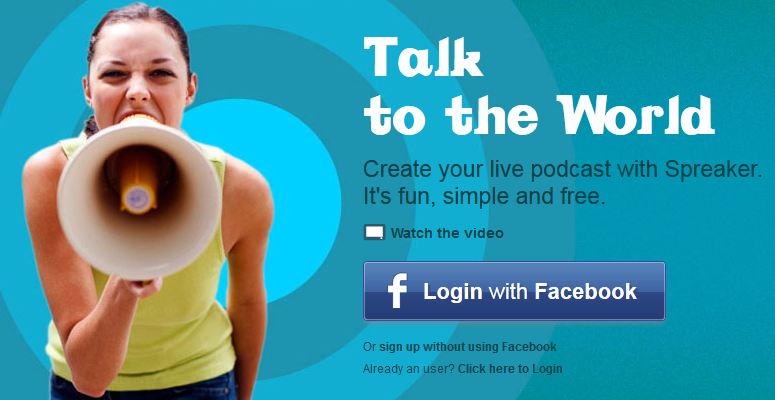 Spreaker: lets you create your live podcast. It provides you with a user-friendly console to manage voice and special effects. You can listen to your show on iPhone. 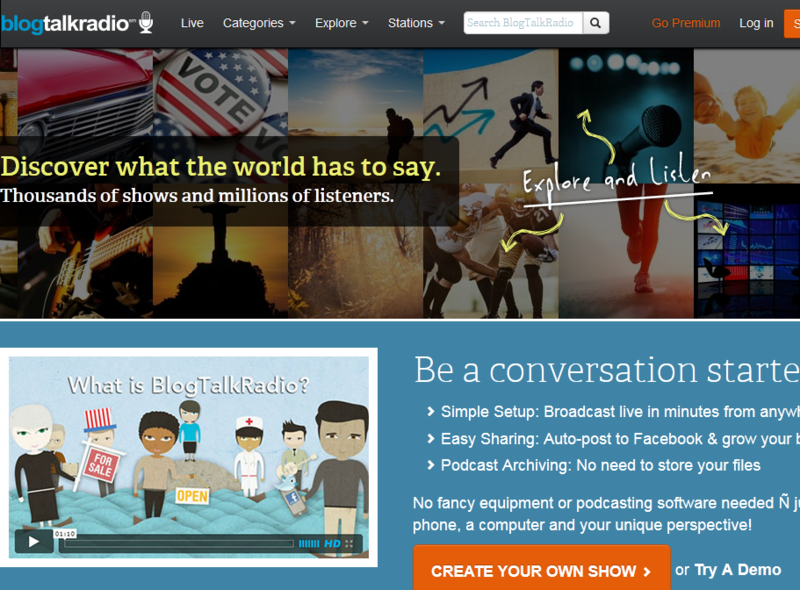 Blog Talk Radio: many folks start their online broadcasting journey using this service. It is not perfect but does have affordable plans. It is fairly beginner-friendly too. 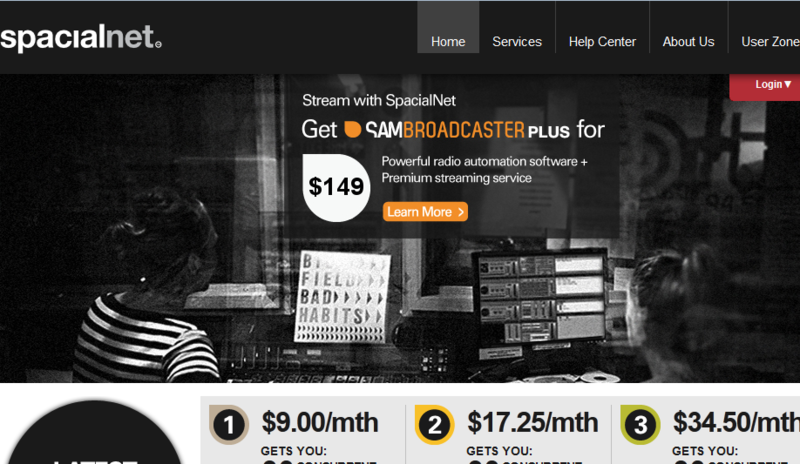 There are more expensive services you can use to start your own online radio. The above services are affordable and easy to get started with for small businesses.